Yet there is dynamism in our house. Our daughter was born days after I was released from the hospital. Week to week, she blossoms: a first grasp, a first smile, a first laugh. Her pediatrician regularly records her growth on charts, tick marks of her progress over time. Paul Kalanithi savors moments with his daughter, Cady. 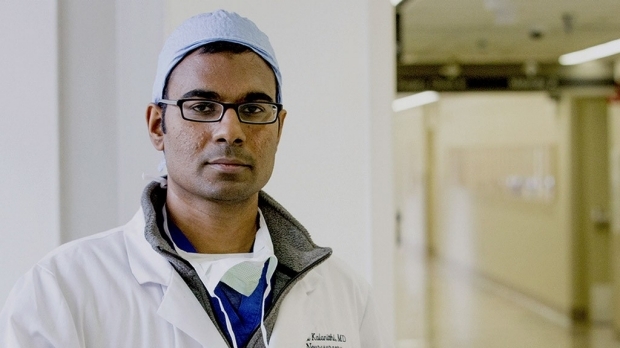 Paul Kalanithi died March 9, 2015, at age 37.